Shipping freight can be a daunting task. There are uncertainties ranging from understanding types of packages to the logistics of delivery. GoShip makes shipping easy by connecting people and carriers with extra truck space. To avoid unnecessary worry, costs, an inconvenience, we’ve developed a list of 4 tips on how to ship. Accuracy is key – it’s essential to provide accurate information about your freight. We ask the exact dimensions and weight to define a class for your package. 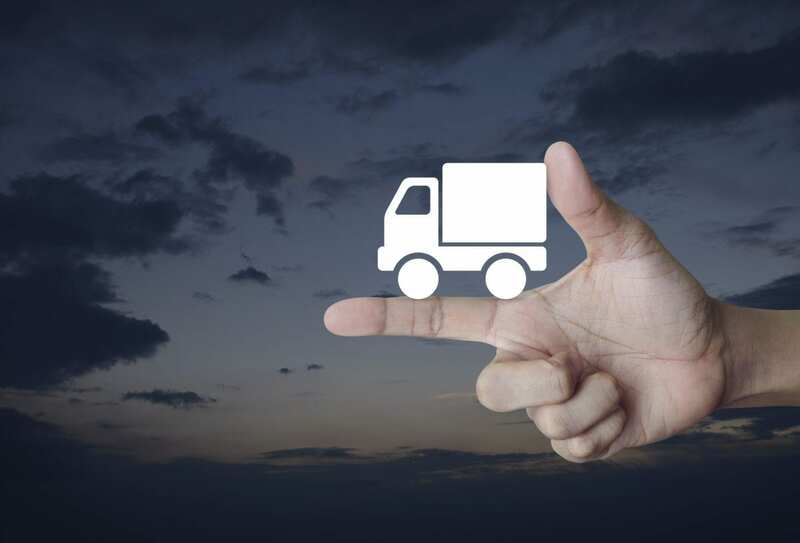 By providing accurate information, this will save you the hassle of changing your shipment type and truck drivers will know what to expect when picking up your shipment. Shipping rates are calculated by a combination of dimensions, weight, and other factors. Correct information about our cargo will give you the most affordable options that are suited for your shipment. If you need us, we’re here to help. Proper Packaging – protects contents from damage. This begins with choosing the correct container for your contents. Never exceed the container’s maximum gross weight for your chosen container. Proper packaging can reduce damage to both your shipments and others in the truck. Cushioning – to protect the insides of your package, cushioning’s the answer. If you’re shipping multiple goods inside one package, think about using a box-in-box packaging or individually wrapping each item. This will save more space than shipping multiple packages and can reduce costs and damage. Minimize empty space – the better fit the container is for the goods shipped, the less room there is for “rattling” of your contents. Moral of the story: minimize the empty space. LTL drivers will not provide straps for shipments to strap items to the pallet/handling unit. It is the responsibility of the shipper to prepare the shipment for the rigors of travel (shrink wrap, strapping, edge protectors, cushioning, etc.). Once the shipment is on the trailer, the driver will secure the pallet/handling unit to the trailer as required for safe travel. Stacking on a pallet? Pallets are a great space saver for shipments. However, they do little good if the weight of the contents isn’t distributed evenly. Heavier packages can be placed in the middle of pallets or on opposing corners of other heavier packages. When packing your pallet, stack each package as close as possible. Basically, each layer of packages should be as similar in dimension as possible. Finally, make sure nothing is hanging off the pallet and the pallet is not stacked too high. Handling Shipping and Receiving – when providing information about the origin and destination of your package, be as detailed as possible. Tell us exactly where it’s going, if there are any special delivery requests and the point of contact for the pickup and delivery. Also, don’t forget to mention if the shipping points have loading docks or if liftgates are required. If you’re unsure about your shipping and receiving needs, we can fix that. Think you’re ready to start shipping? Get a free, no obligation quote today and Ready. Set. GoShip! Previous Previous post: Ready. Set. GoShip!